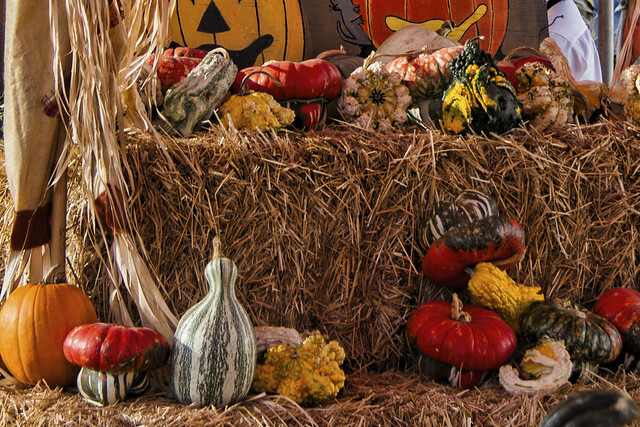 The other surprise for me at this year's pumpkin patch was the incredible variety of pumpkins and gourds. There were fat gourds, skinny gourds, mushroom-looking gourds, and some that looked like outlandish sea specimens. 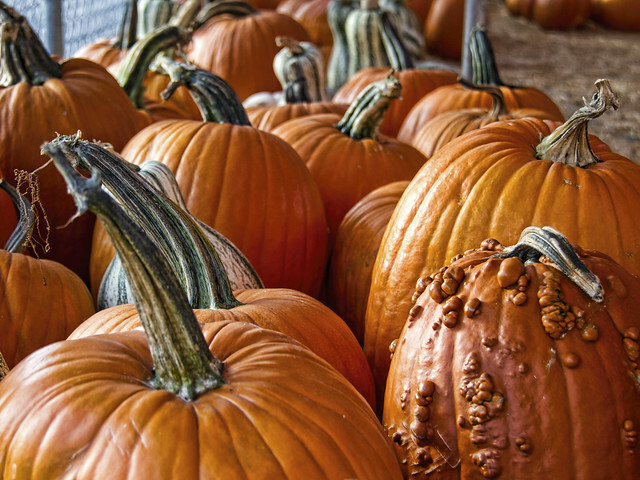 For the more traditional at heart, there are always the standard pumpkins, in smooth and nubbly varieties. Which do you prefer? I think I need some of each.